The newest addition to the Town Square Shopping Center in Las Vegas is open and thriving. With the stylish decor and talented hair professionals, it is no wonder why this salon is doing so well. 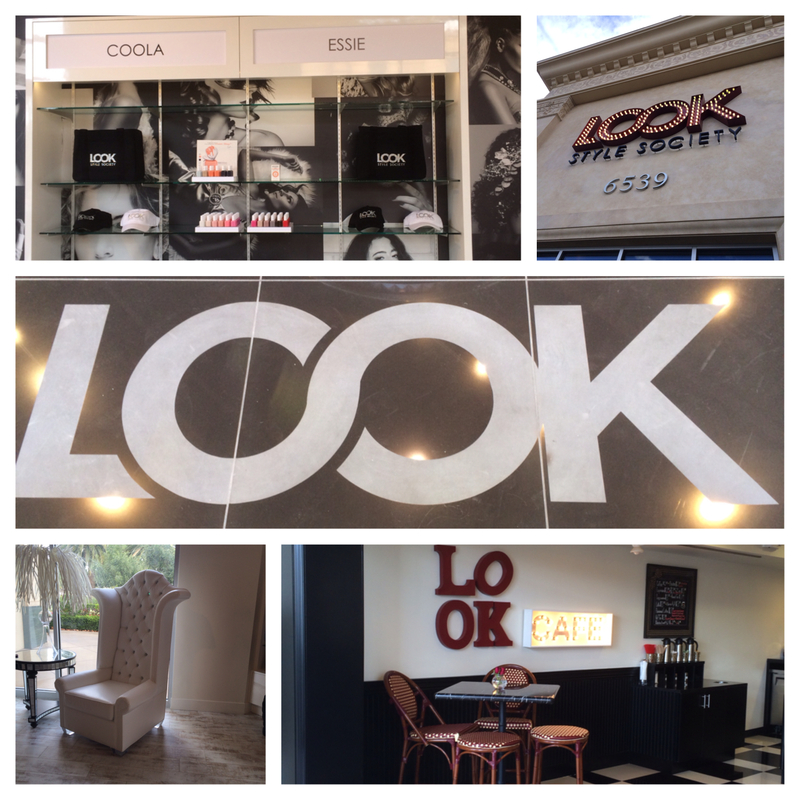 From the moment that you step into the doors of this posh salon, you see the “Look” logo that was done by our Water Jetting team and then sandblasted to make this dramatic entrance. The retro design flooring in the cafe are 24″ Black and White tile, while the sleek, contemporary flooring in the retail space is Milk Paint laminate flooring. Without visiting the salon, one can not truly appreciate the work that was done, however 9 different flooring materials were used to transform this space. Please contact us to take your business to another level with Water Jetting services or for any other residential or commercial needs at 702-221-8453.